Morningstar is a timeless classic design, that features five stateroom all with in-suite heads, a wide body after salon with access to the covered side decks, spacious salon and dining area with a beautiful bar along the forward bulkhead with china and crystal storage and a well laid out "up" galley. 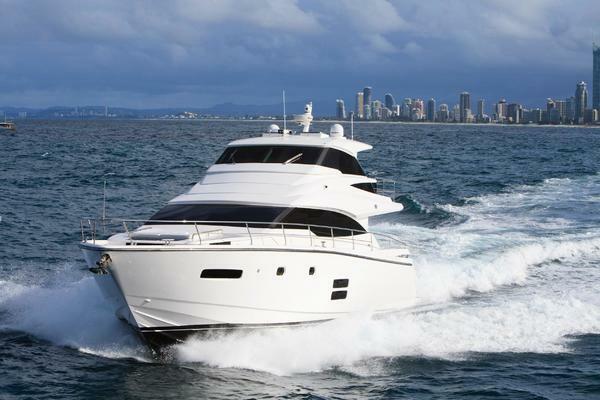 This vessel would make a fabulous family cruising yacht, charter vessel or a roomy live aboard. stop by our office to see all the wonderful features this yacht has to offer at a very reasonable price. 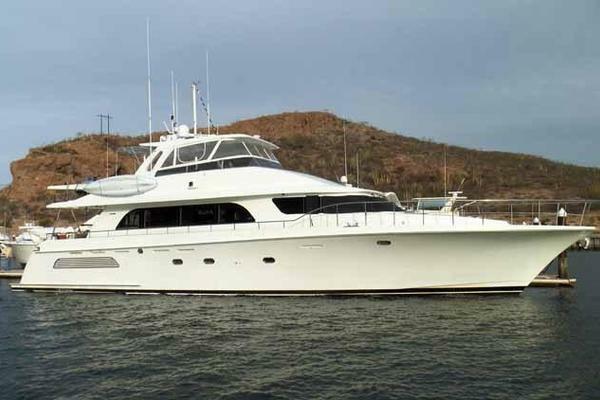 United Yacht Sales New Jersey would love to guide you through a personal showing of this 74' Stephens Motor Yacht 1983. 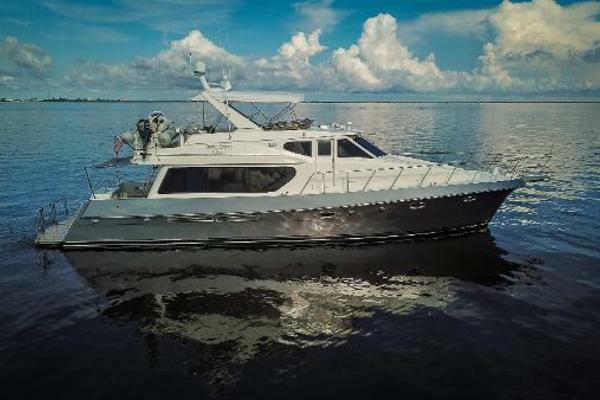 This yacht for sale is located in Seattle, Washington and priced at $389,000. For a showing please contact us by filling out the form on this page and we will get back to you shortly!